Remember ages ago when I said I was designing dvd covers for a friend? Well he's decided to put them on eBay! 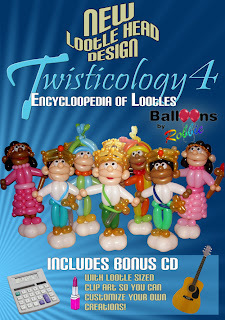 Search for Twisticology or just click here. We're also in the process of getting them on Amazon but first he needs an isbn number. Here are the steps we're going to follow for anyone interested/my personal reference. Anyone else feel like their blog has become the liner notes for their life?